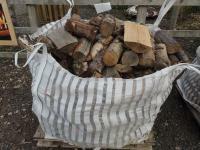 Seasoned Hardwood Logs supplied in a bulk bag. 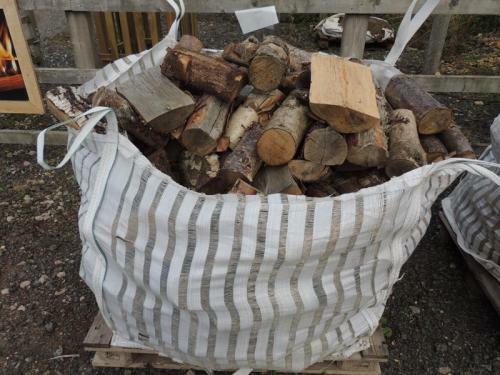 These logs are cut to a handy size suitable for most log burners and domestic open fires and have been seasoned so that they are ready to burn. We deliver logs locally to Snowshill, Broadway, Evesham, Chipping Campden and throughout Worcestershire and the surrounding counties, please contact us for delivery prices.